silver haired vos, fox (spanish version). 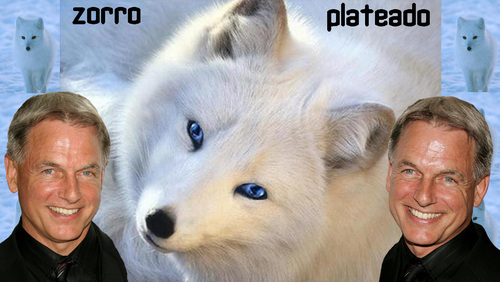 silver haired vos, fox (spanish version). HD Wallpaper and background images in the NCIS club tagged: ncis gibbs mark harmon.